Are you new in Lund? Becoming a novisch at Sydskånska is a great way to get to know the Swedish student life. We would love for you to join us, no matter how much time you have in between classes and homework! When you sign up to become a novisch at Sydskånska, you will be assigned a mentor and a mentor’s group that will help welcome you to the nation and do their best to ensure that your new life in Lund is amazing! If you have questions regarding accommodation at the nation you can read more here. We’ll be kicking off the novisch period with some classic Swedish ”fika”! Join us at Sydskånska and meet your mentors and other new students in Lund. Here at Sydskånska we are most known for our fantastic clubs, with a wide arrangement of music. This Saturday we are having a pre-party together and going out to Svartklubben. Discover hiphop music the Sydskånska way! Every Sunday, Sydskånska plays sports together in Tunahallen. This Sunday, The Novischery has especially booked Tunahallen for all our novices. It will be a hard and fun fight in dodgeball! If you like a good atmosphere, live-acts and tasty food, our Thursday pub “Torsdagspuben” is the place for you! We’ll be arriving there early with all the mentors to enjoy a cozy pub evening together with tasty food, good music and great company. The climax of the novisch period! 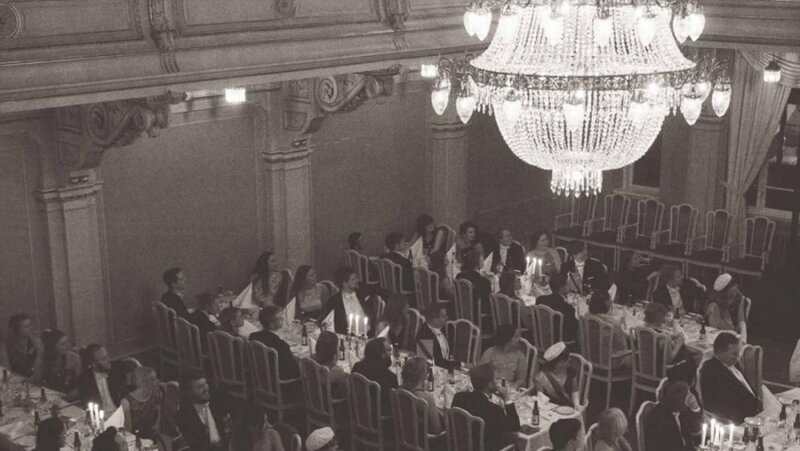 We invite you to Sydskånska for an evening filled with entertainment, singing, speeches and good food. If you’ve never been to a proper ”lunda-sittning” before, this is a golden opportunity! After the dinner, there will be a big club with a huge dance floor. The novisch party is the highlight of the whole semester and therefore a must! The registration at Sydskånska is open Monday-Friday between 10:00-18:00 from January 14th, 2019. There will always be someone there to help you and answer any questions you might have. You’ll reach us at novischforman@sydskanska.se, where you are warmly welcome with all your questions and concerns! You can also find us on Facebook – join the group “Sydskånska Novisch VT19” to keep track of all our novisch activities!